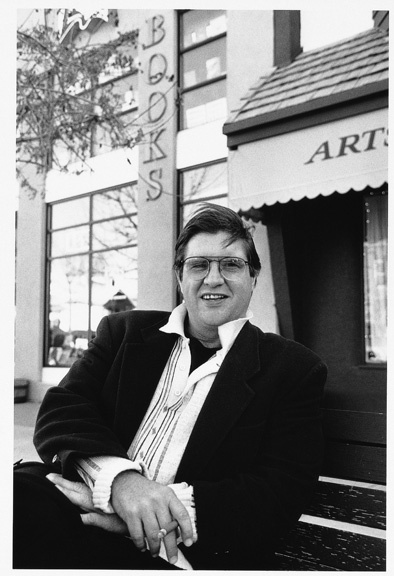 Paul Quarrington, photographed outside Calgary’s Pages bookstore. Paul Quarrington had a lot of fan and friends. Great pieces from Dave Bidini here, assorted folks here and an obituary here.